Students around the world are stepping up to lead the charge on climate action. 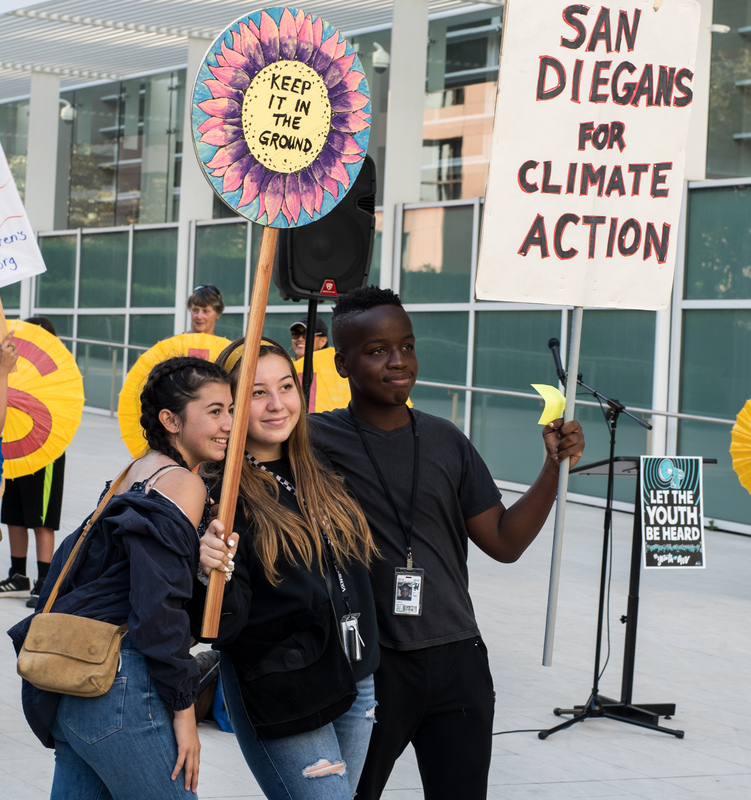 We're inviting STUDENTS (only) to join SanDiego350 to learn more about the climate crisis, how students and youth are taking the lead, and how you can get involved right here in San Diego. We'll start with a panel of amazing speakers, and follow up with Q&A, breakout groups, action items, and opportunities for students to organize at their schools and work with an emerging student climate network in San Diego (Community Service hours available). Print out quarter-page flyers or letter size posters to share at your school (these work best on light colored paper). Co-hosted by University Christian Church. NOTE: This is a free event organized for and open to current students (elementary – grad school), as well as parents here with their children and teachers who bring their students. McKibben and other speakers will also be speaking at our fundraising event immediately following this event. 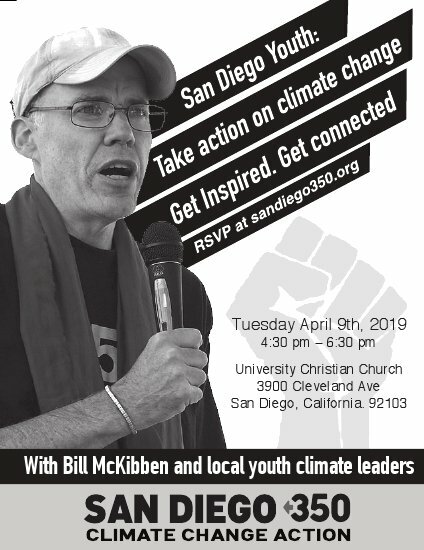 On April 9th, meet 350.org cofounder and acclaimed author Bill McKibben and hear about his latest thinking, work and inspiration – especially around the amazing climate uprising we're witnessing. Together we'll celebrate our achievements and get inspired to ramp up our efforts in 2019. 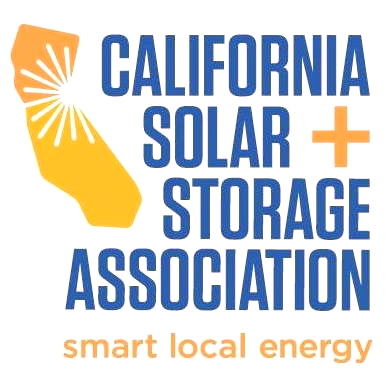 Your contribution to SanDiego350 ensures we have a bright and sustainable future. We're excited that Georgette Gómez (San Diego City Council President), Prof. Jeffrey Severinghaus (climate scientist, Scripps Institution of Oceanography), Aisha Wallace-Palomares (SD350 intern & youth climate leader) and Serge Dedina (Mayor, Imperial Beach) will also speak. The amazing Sarah Abrenica will MC. There will also be delicious vegan appetizers, movement songs, and fun party games. 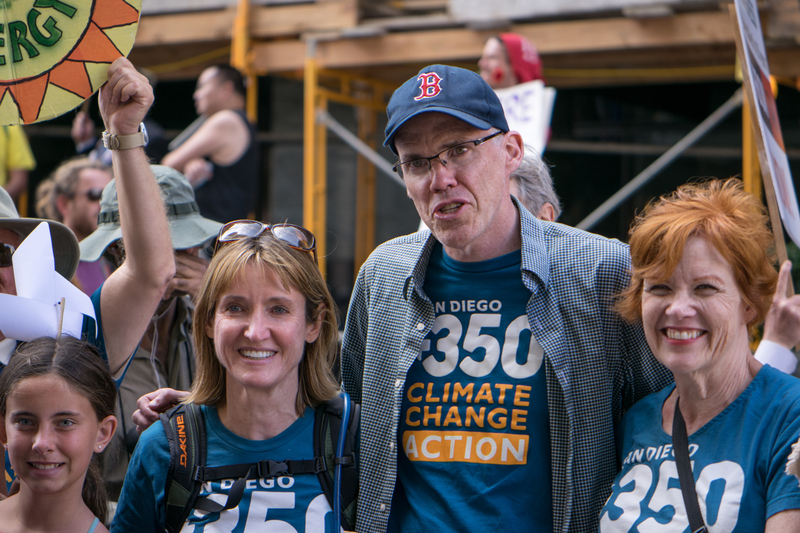 5:30-6:30 pm: Intimate reception with Bill McKibben and speakers; tickets are $150 per person (includes main event). 6:30-8:00 pm: Tickets to the main event with Bill McKibben and all speakers are $50 per person. Monthly donors are appreciated! Become a monthly donor ($20+ per month) today and receive a ticket to the fundraiser and reception. Existing monthly donors may bring a complimentary guest to the main event with the purchase of a ticket. Purchase your ticket now or donate to support SanDiego350! Space is limited so please RSVP and purchase your ticket. All tickets are first come first serve. 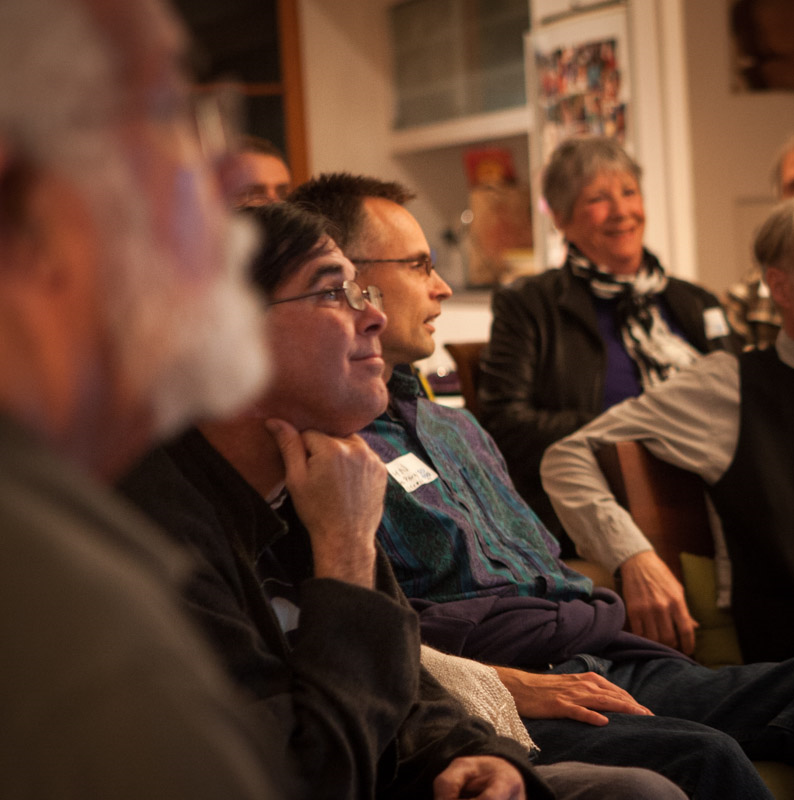 Read about sponsorship opportunities to support SanDiego350's efforts at the Fundraiser. Download quarter page flyers (print on light colored paper). 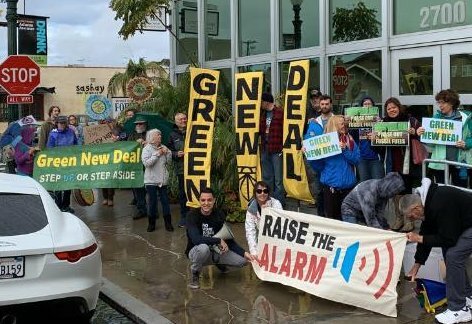 Please help make SanDiego350’s fundraiser a success, and boost our efforts to educate, mobilize and amplify the voices of San Diegans to solve the climate crisis – working in partnership with local organizations, sister 350 affiliates, and 350.org. 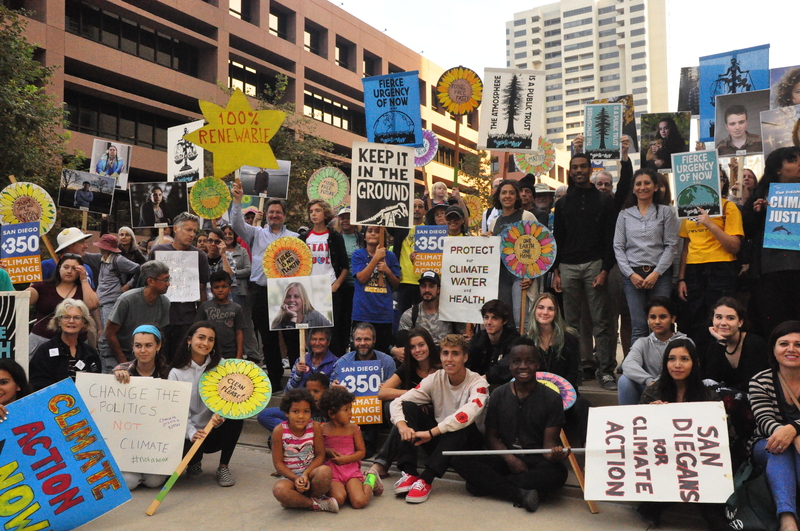 From mobilizing thousands of San Diegans for climate marches, building coalition with faith and labor groups, supporting students, and leading grassroots advocacy campaigns, SanDiego350 has shown that San Diegans care and are ready to act to achieve a rapid and just transition from fossil fuels to 100% clean energy. Note: Prior to the fundraiser, Bill McKibben and our other speakers will be part of a free event for students only. All students are invited. Contact Masada with any questions. Volunteer to table at the Canyon Classroom! 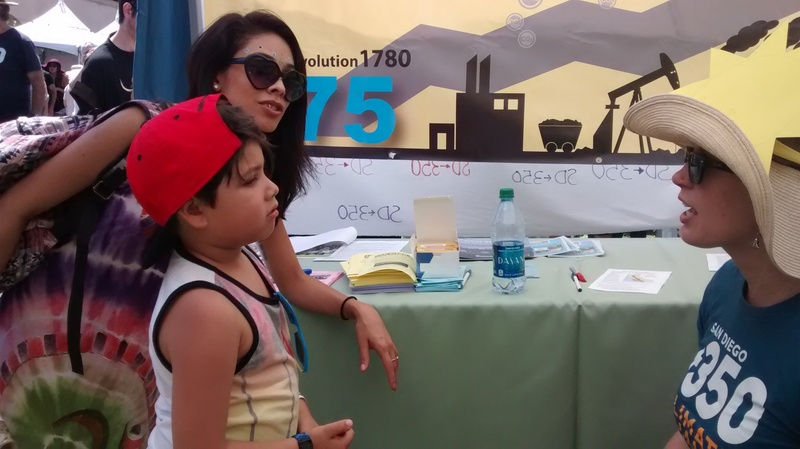 Canyon Classroom is a free family-friendly educational outreach event designed to inform elementary and middle school children about the wonderful environmental and recreational resources in Tecolote Canyon. Canyon Classroom focuses on the importance of the canyons that surround our homes and schools, and the community’s role in maintaining, preserving and protecting our local canyons.